An experienced horse woman, Sara was successful in both show jumping and eventing before she turned her attentions to racing after a brief flirtation with academia at Oxford. 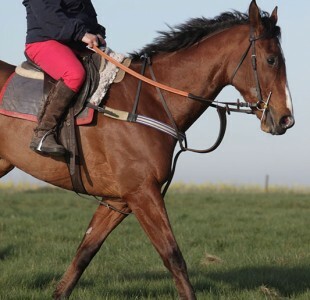 Without access to strings of horses that she could ride as an amateur, she began her racing career working for Nick Gaselee and David Elsworth for seven years. As the daughter of Lord Oaksey, the famous amateur jockey, journalist and Channel 4 racing pundit, and granddaughter of trainer “Ginger” Dennistoun, Sara has racing in her blood. Sara was a successful lady jockey and her ability to get the best out of tricky horses was rewarded with rides and numerous winners on the flat, over jumps and in point-to-points. Following a bad fall that prevented Sara from riding competitively, several of her winners returned to mediocrity, which was a sure sign that Sara’s skills and expertise were a significant influence on the horse’s performance. It seemed like a natural progression for Sara to turn her attention to training and she joined forces with husband Mark in 1992. Two horses that featured early in Mark and Sara’s yard was Montagnard and Mediane, both bought for very little because other yards had judged them to have poor prospects. They became Sara’s rides and were soon charmed into the winner’s enclosure much to the delight of all involved. 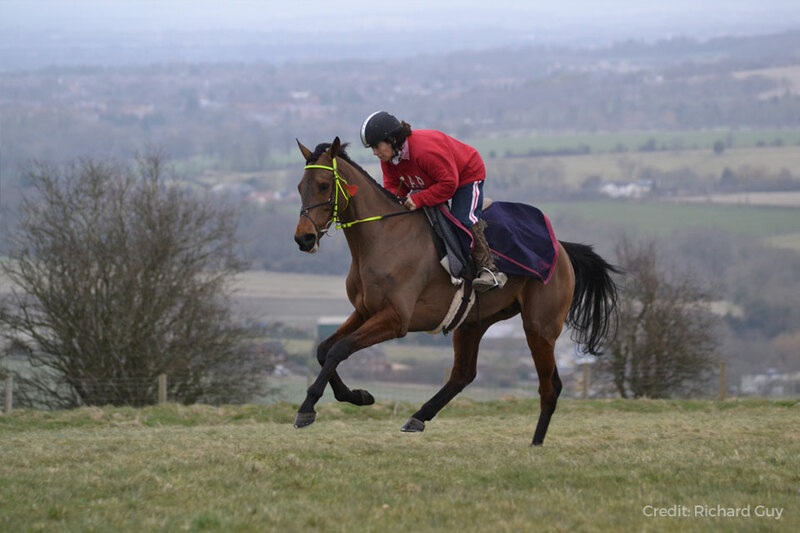 Sara has worked in partnership with her husband Mark for over 20 years and together they have enjoyed much success buying, breeding, schooling and training National Hunt racehorses. 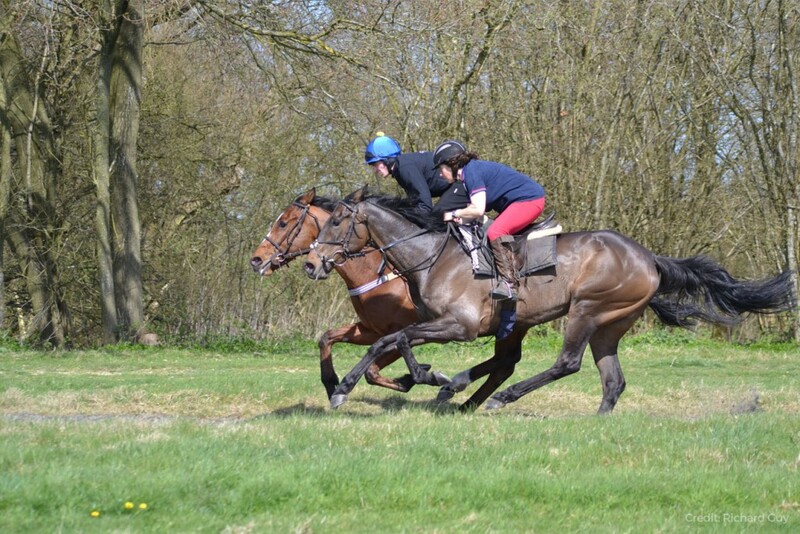 Sara’s has a completely hands on approach to running the yard alongside Mark, as well as training and caring for the horses. She enjoys finding the key to what makes a horse content as well as identifying their will to win, whether it’s a physical or mental motive. 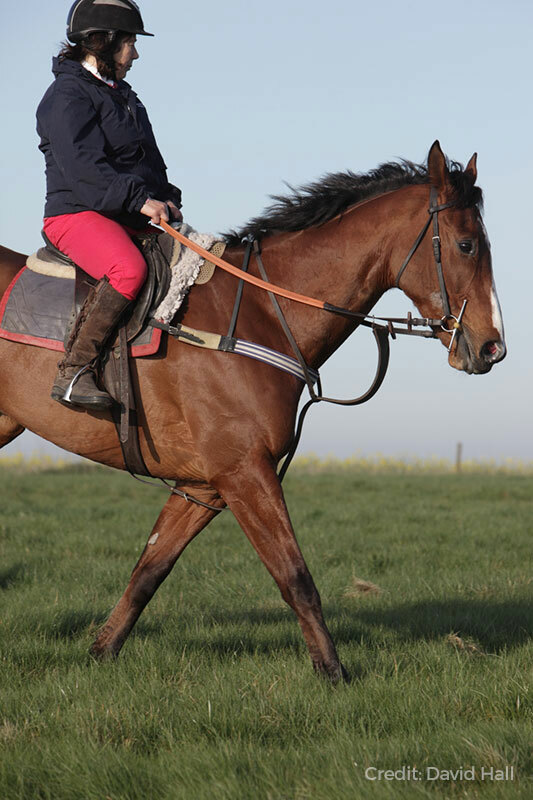 Some of her career highlights include winning her first race under rules on Assured at Hereford, identifying the key to the diminutive and slightly sulky hurdler Watford Gap, who was never beaten under Sarah’s expertise, and winning the Hennessy with Carruthers and not forgetting the Gold Cup with his little brother Coneygree. 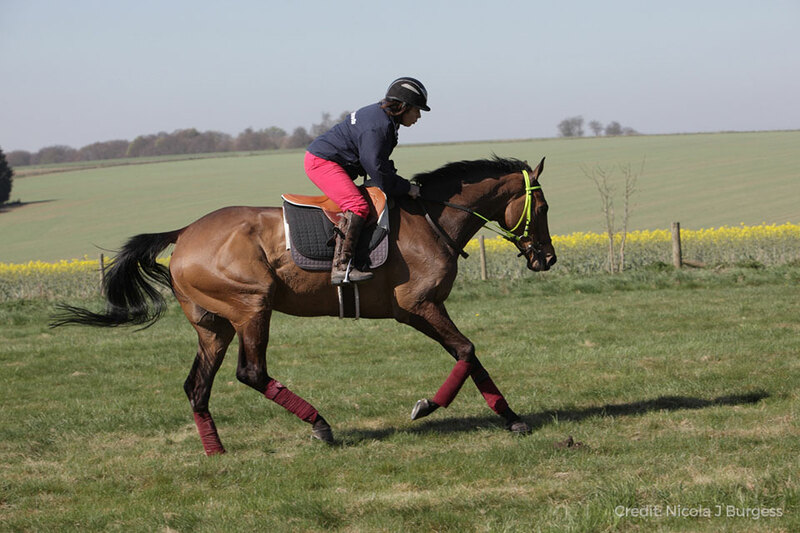 Mark and Sara work closely together on all aspects of each horse’s care with Sara doing more of the riding, assessing from the saddle and organising the schooling both over poles and traditional hurdles and fences. Mark oversees all of the exercise on the gallops and communicates with the support staff such as vets, physios as well as the owners. 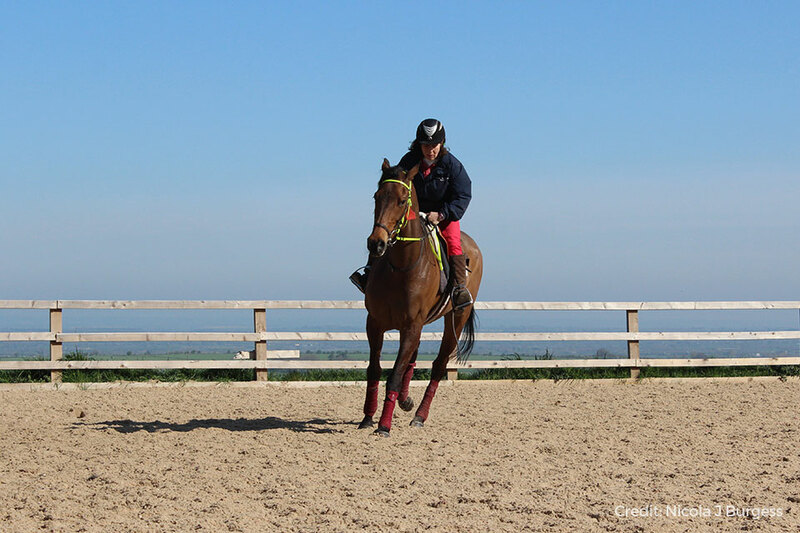 All racing and exercise programmes are created by consensus to ensure all relevant factors are taken into consideration and are changed sometimes daily, depending on how each horse is at that time.